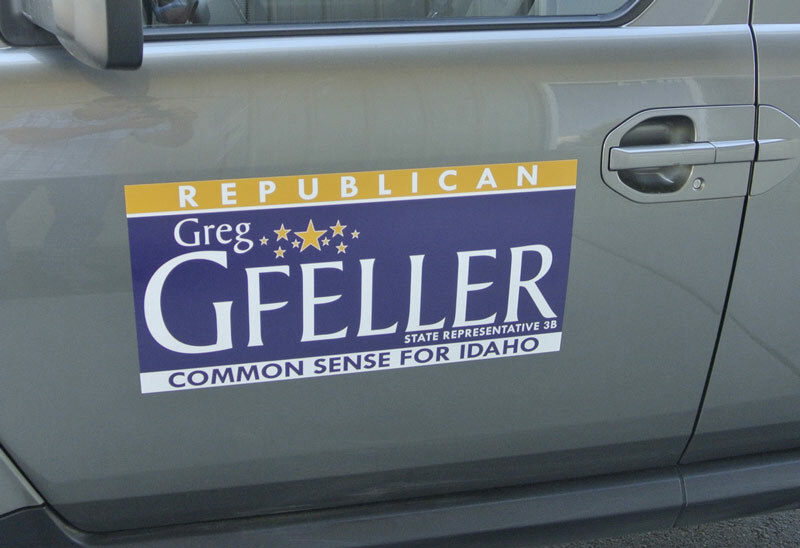 Do you print and install vehicle wraps? No. But, the wrap shops listed in our website do. 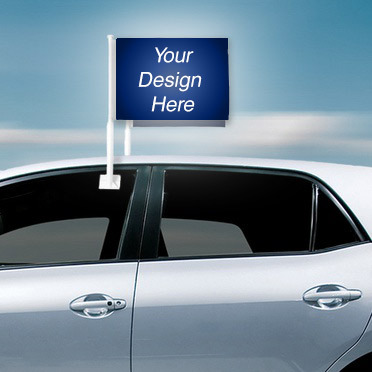 Create your own vehicle wrap design (it’s easy! 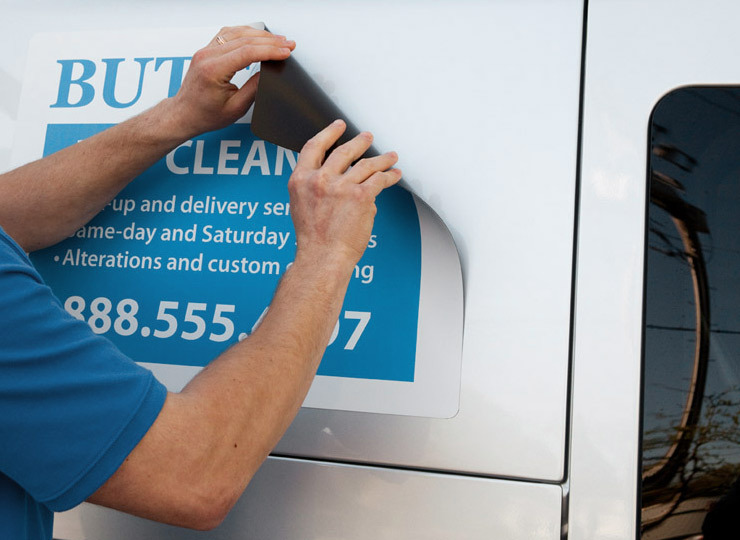 ), then use our Zip Code Search to find & connect with Wrap Shops in your area for quotes on printing, installing, or the full package. Or, click “Find Wrap Shops”, enter your address or zip code, and you’ll find a list of wrap shops in your area to contact. If I make a design, will the website save it? If you entered your email address after the last step, your design has been saved. Your login is your email address. You can access your designs by resetting the password to your account and logging in. I’ve created a design, but I can’t sign up or log in? Where’s my password? Retrieve your password here, and then use the link emailed to you to log in and set your password. Once logged in you can find, reload, and share the wrap designs you’ve completed in past visits. Will it print exactly what I design on this website? No. 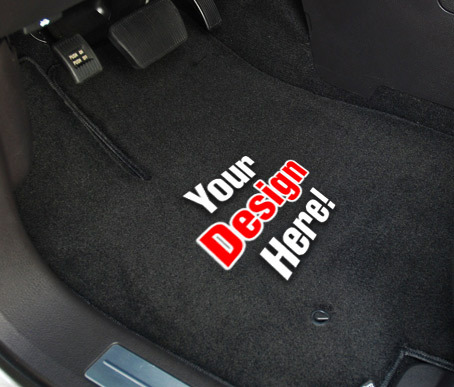 What you design here will be a mock-up for a professional designer to recreate at Print resolution, at the vehicle wrap shop of your choice. A picture is worth a thousand words, so your design will provide a much clearer picture of your vision. Our website does not provide print ready designs. The car I’m interested in wrapping is not one of the available options. Can you add it? Since your design will be recreated by a professional, you don’t need to choose your exact car model, just one that is similar. Choose whatever is closest to your car from the available models, and you can specify in the Special Instructions exactly what type of vehicle you’re looking to wrap. If we don’t have a vehicle model similar to yours, please let us know and we’ll do out best to add it as soon as we can. I am a Wrap Shop, why am I not listed? If your wrap shop is not listed in the directory, sign up for our affiliate program and start connecting with customers in your area. Your shop will be listed as soon as we verify your information. What’s the cost to get my shop listed? Our directory listings are absolutely FREE! We have paid upgrades available but our basic subscription to be listed on our site is completely free. I received an email from your company and we’ve never heard of you. How does this work and what do I do next? Good news! If you are a wrap shop that has received an email from our website, it’s most likely a quote request that a customer from your area has made. 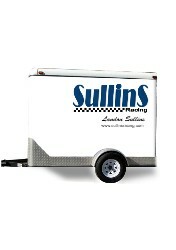 The customer has created a design and picked your wrap shop to get a quote. Click through the links in the email to get the customer’s contact information and contact them to send them a quote. 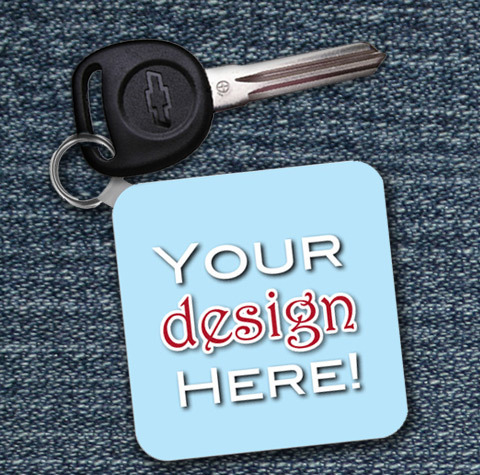 The design the customer created on our website is for mock up purposes only – the design is not print ready. You will need to get the original, high resolution files directly from the customer. My wrap shop contact information (phone, email, etc.) is incorrect. How can I change it? Visit our free registration page by clicking here. Enter the address listed and click “Next”. From here you can claim your business and update all information. If you need to update information not listed in your account, email us!.